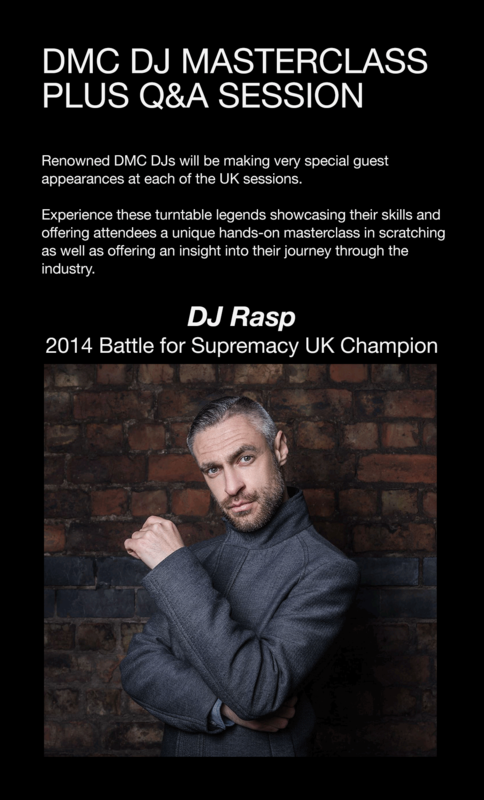 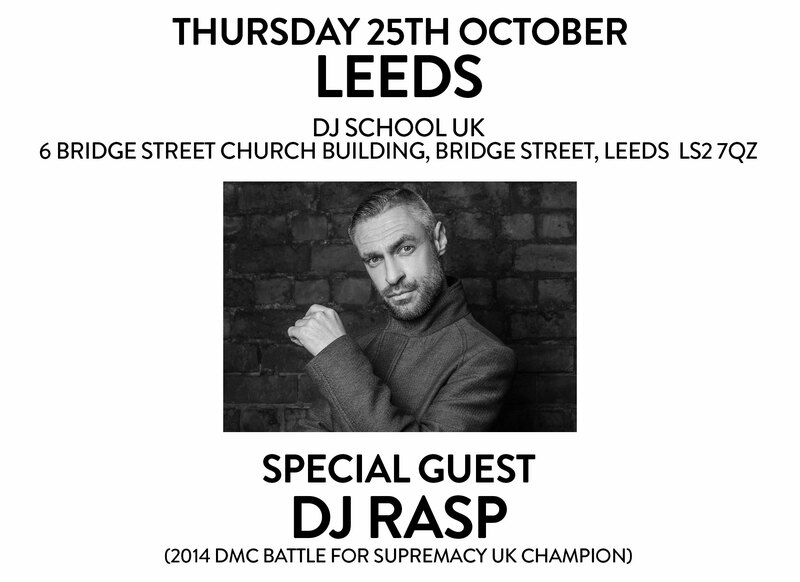 Taking place across UK cities, Rane DJ and DMC are presenting a series of free hands-on workshops, delivering an insight into the history of scratch DJing. 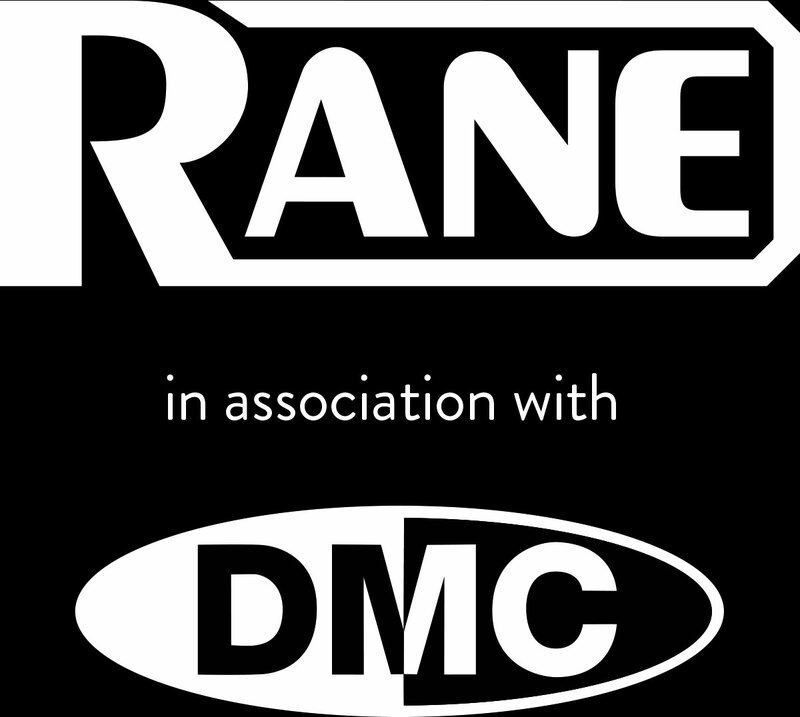 © Rane DJ and DMC 2018. 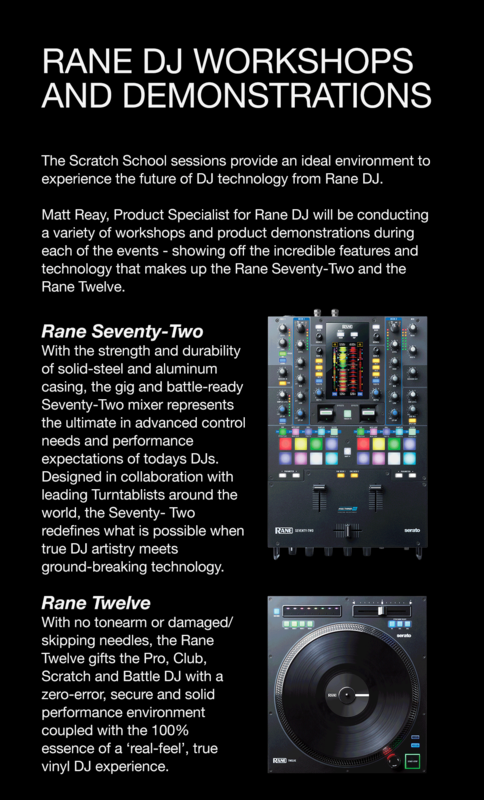 All trademarks acknowledged and rights reserved.